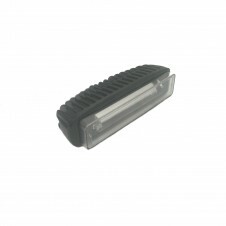 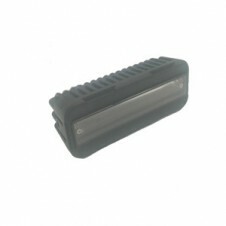 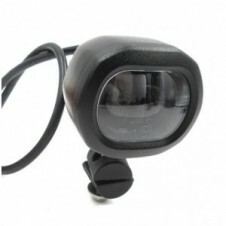 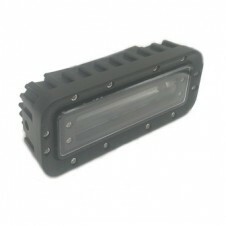 Since earlier in the year 2009,Splink has been dedicated to development and production of vehicular LED lights. 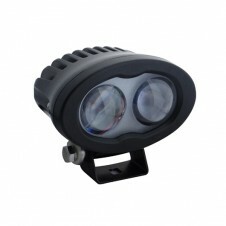 Forklift Safety Light,Led work light,Led light bar and led car headlight. 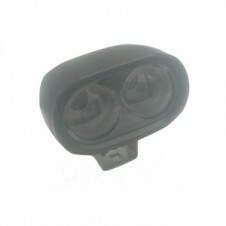 We are the one of original﻿ supplier for Forklift Safety Lights,Such as Red zone lights,Blue Spot/Arrow﻿,Led Flash Light,Forklift headlight.